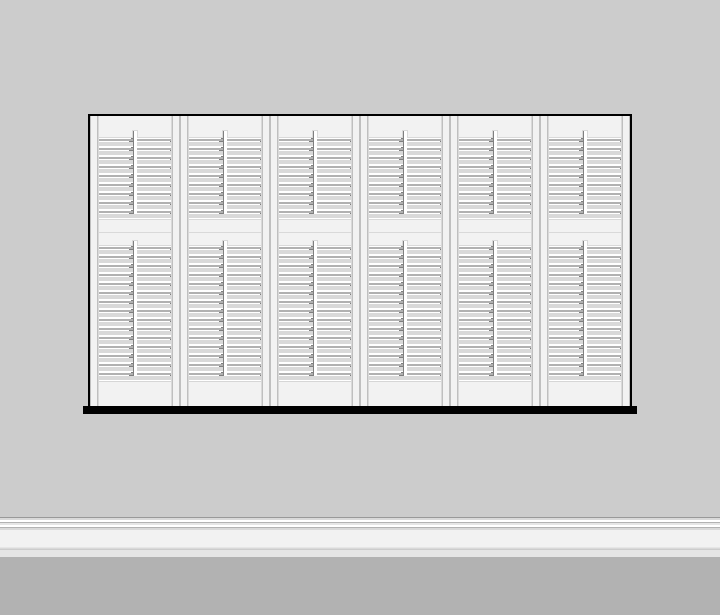 Use our simple guide to help you find the right style of shutter for you. 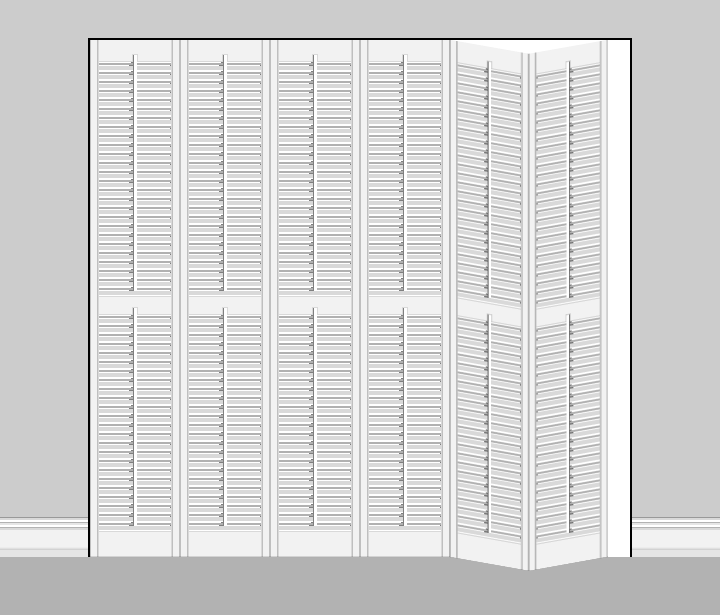 With 15 years experience and working with some of the finest suppliers, we can offer the widest and most varied range of made to measure shutters. 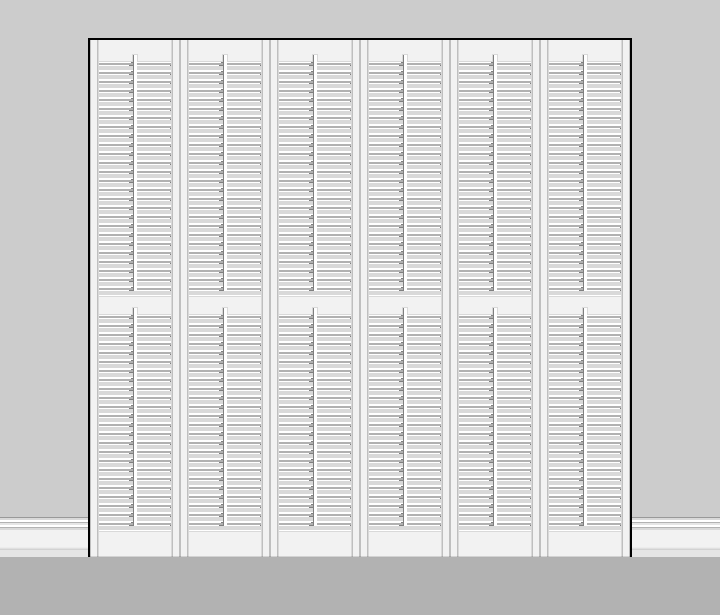 With a choice of materials from wood to MDF to PVC, we work with you and your budget to make the perfect shutters for your home. 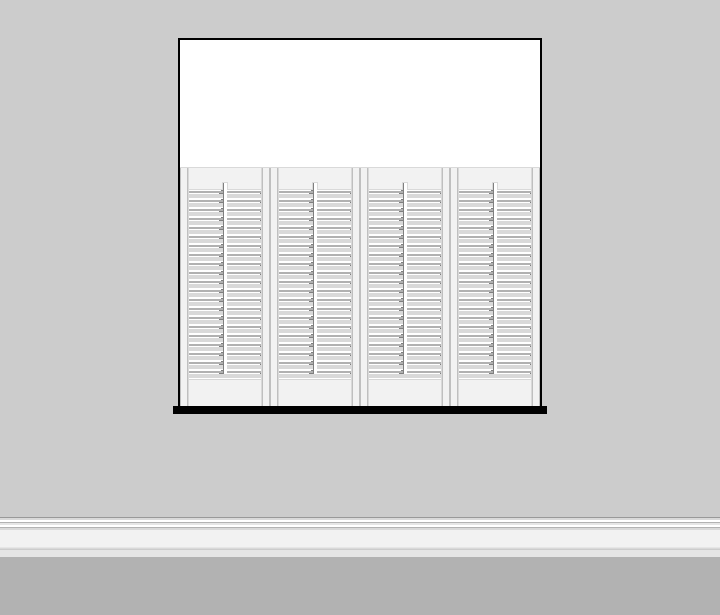 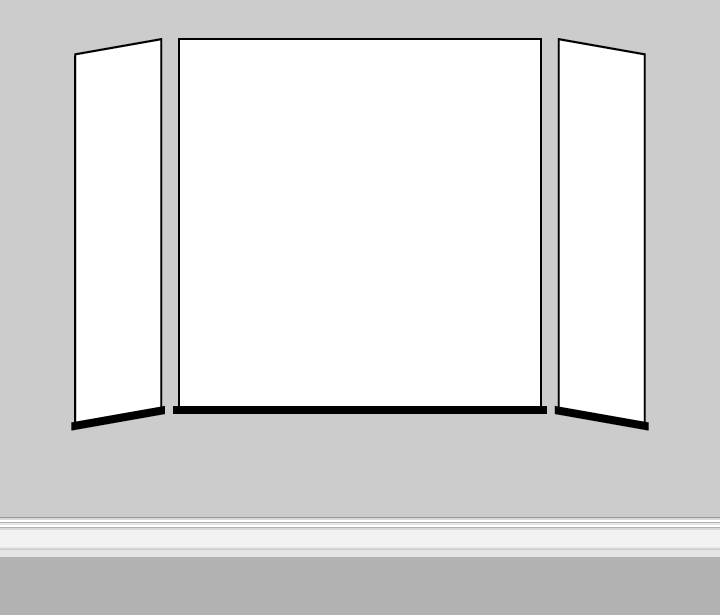 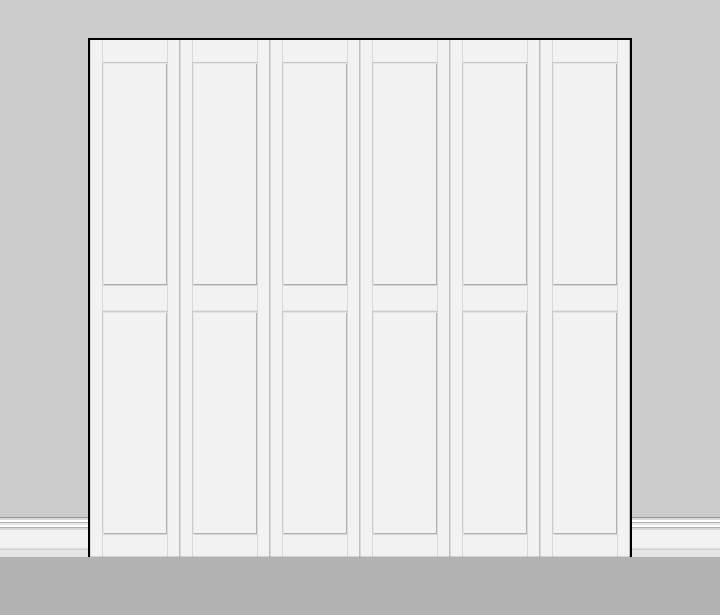 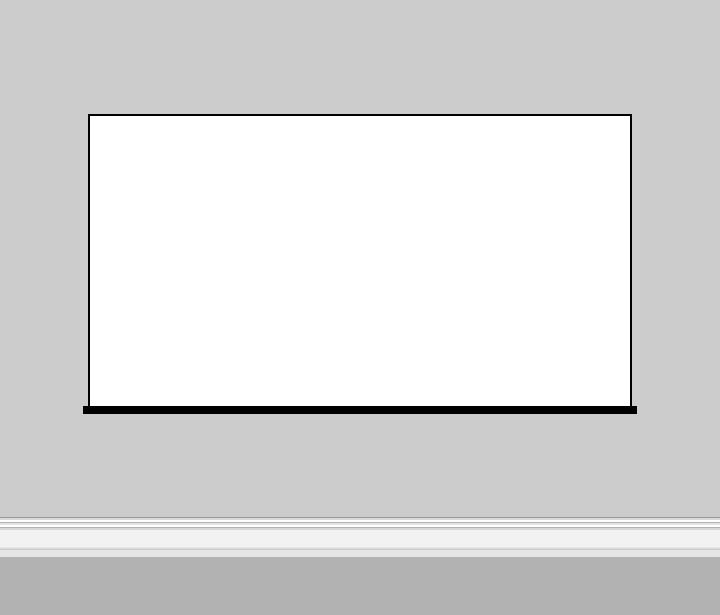 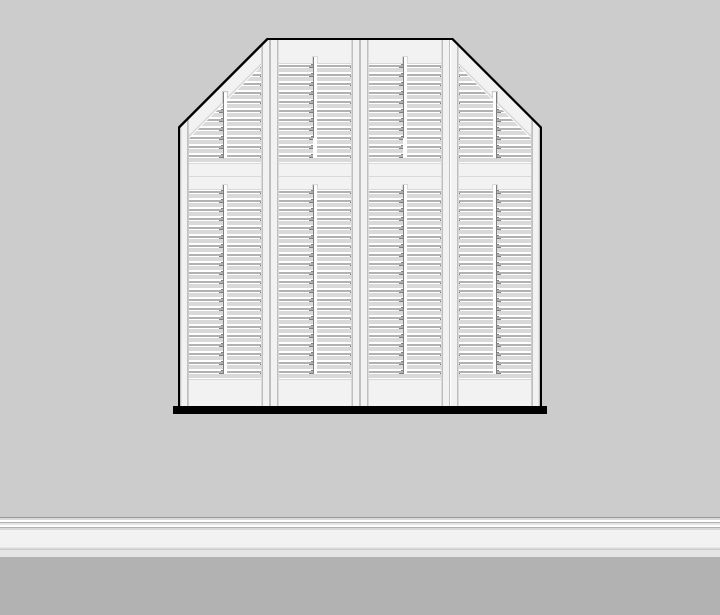 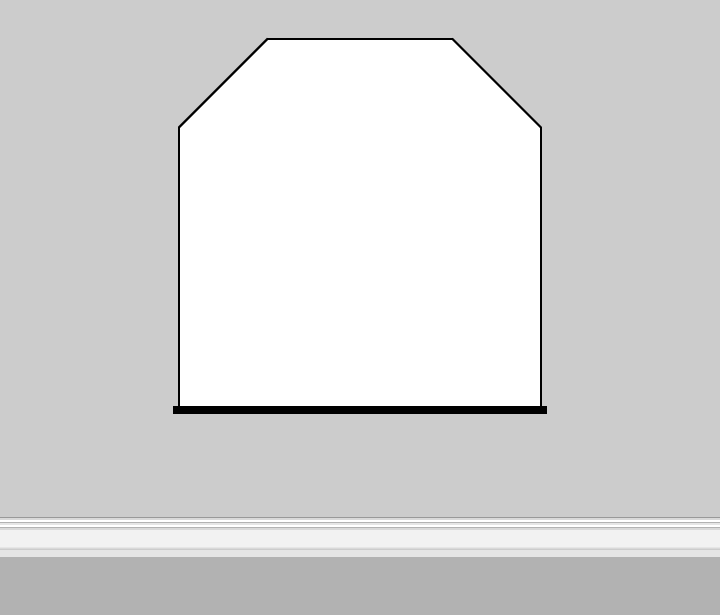 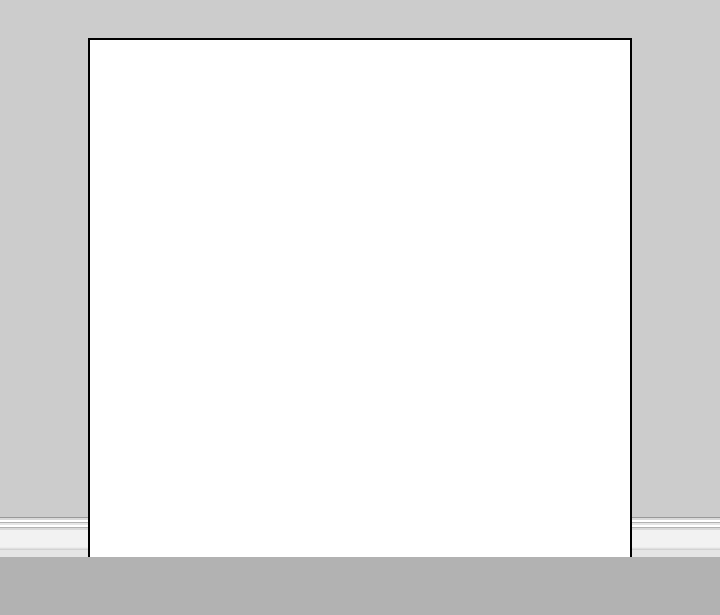 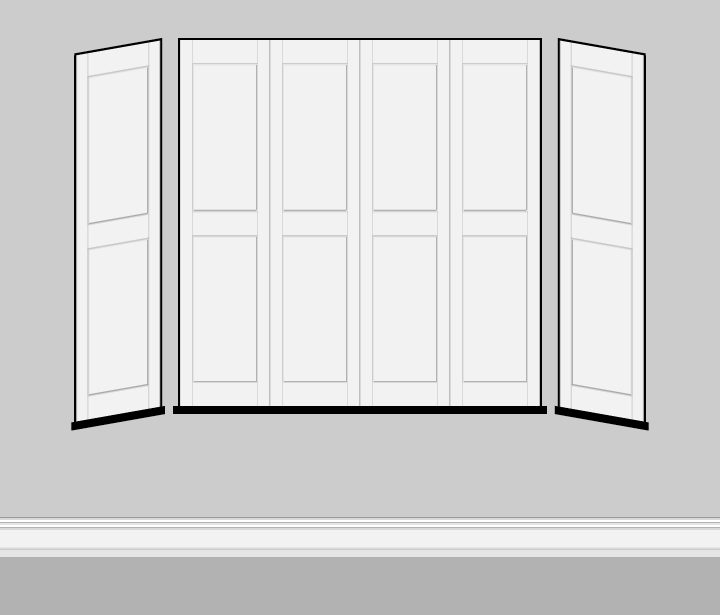 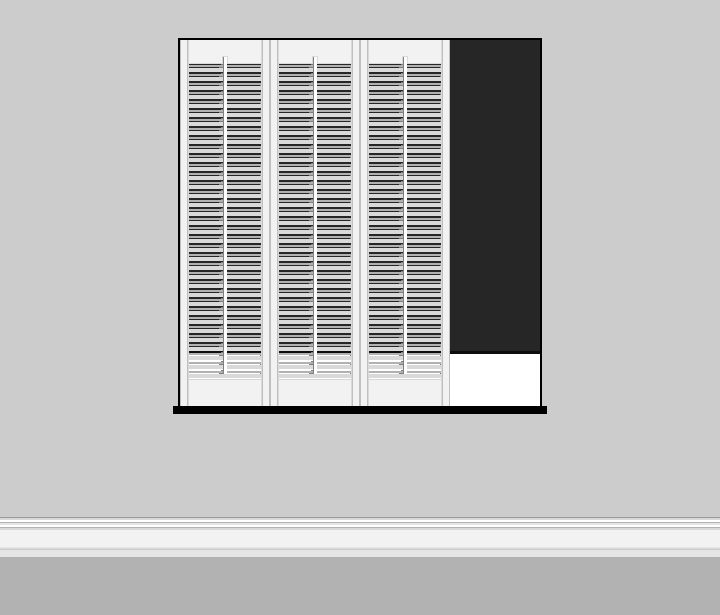 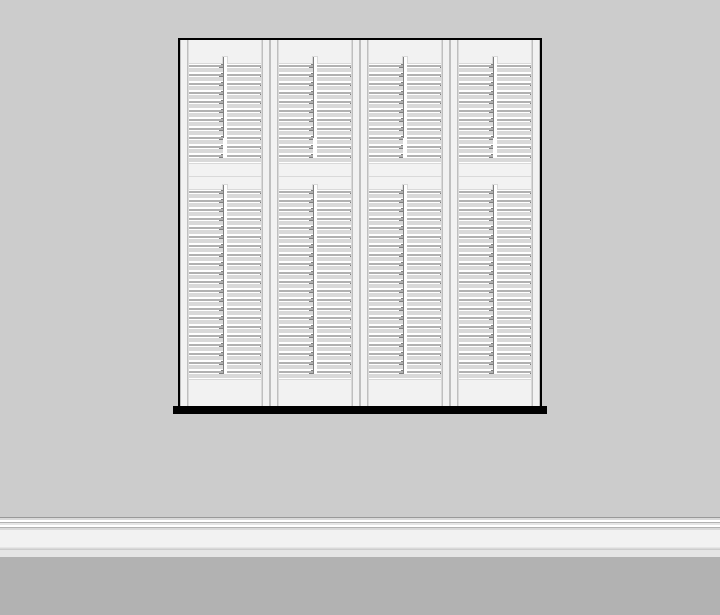 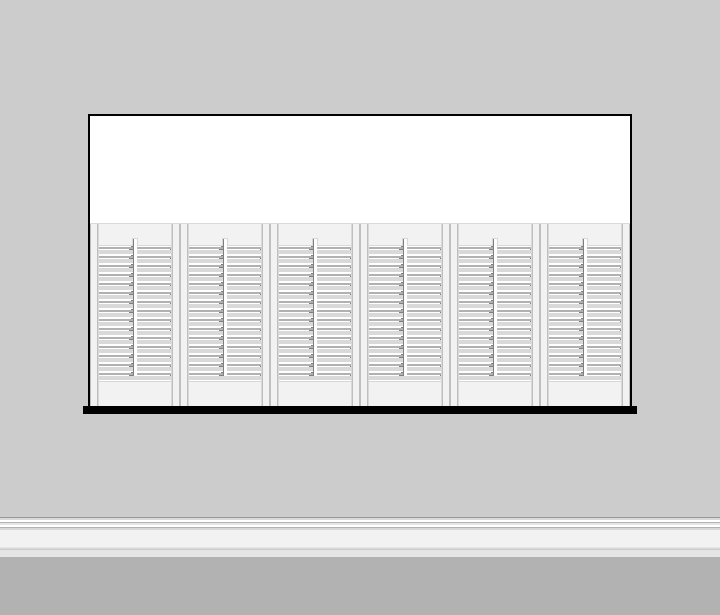 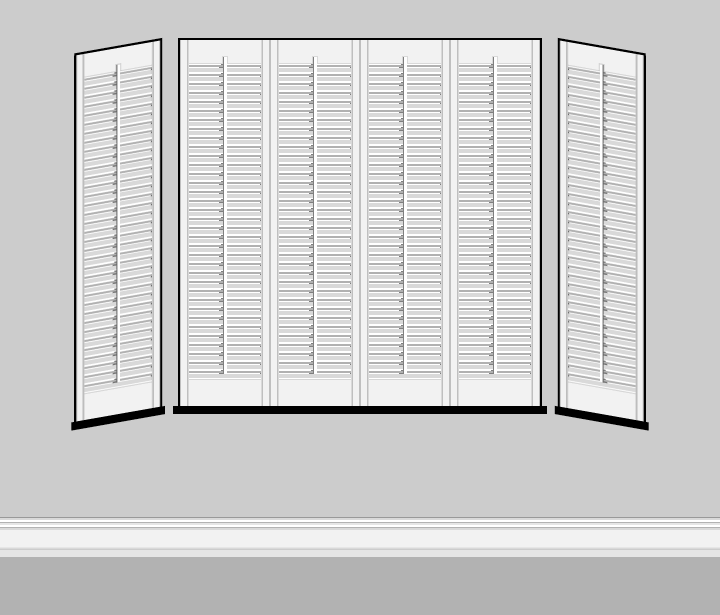 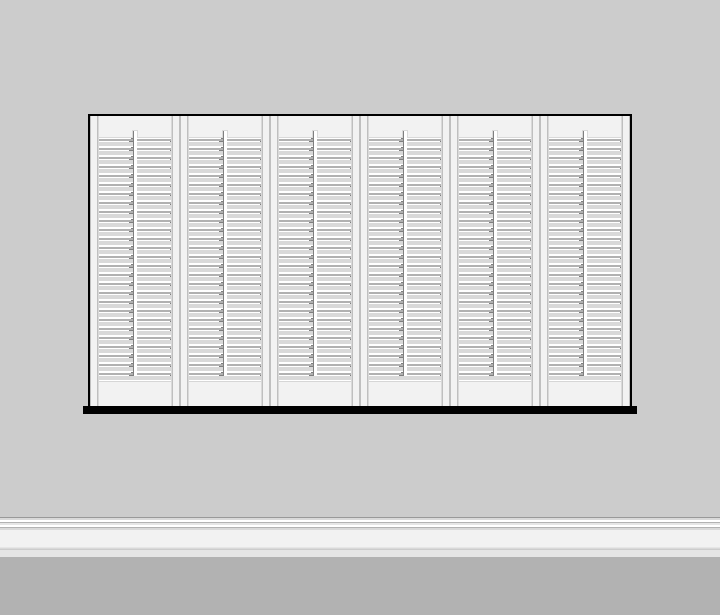 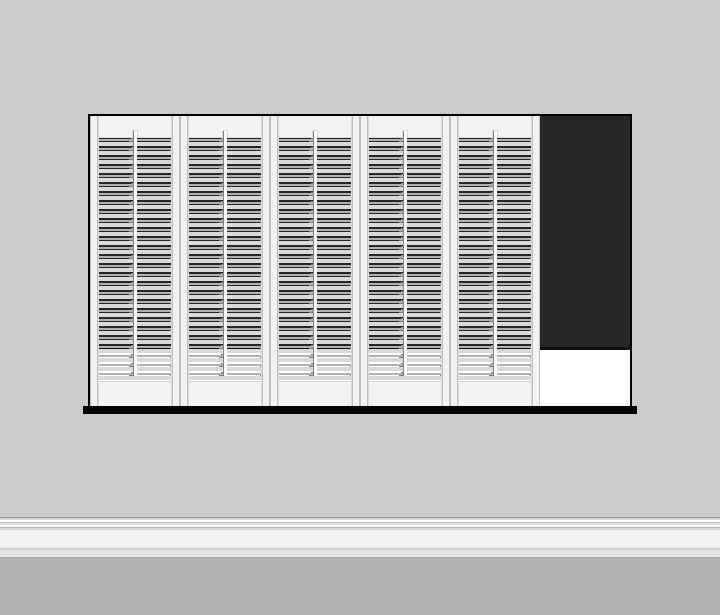 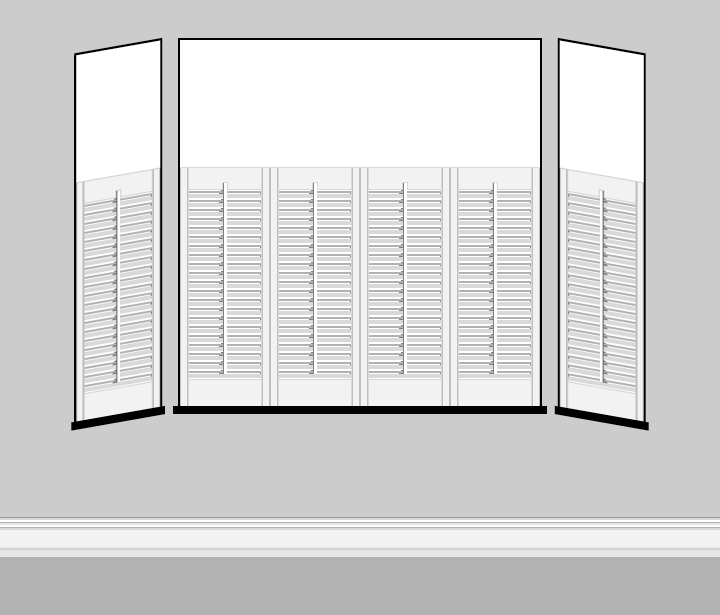 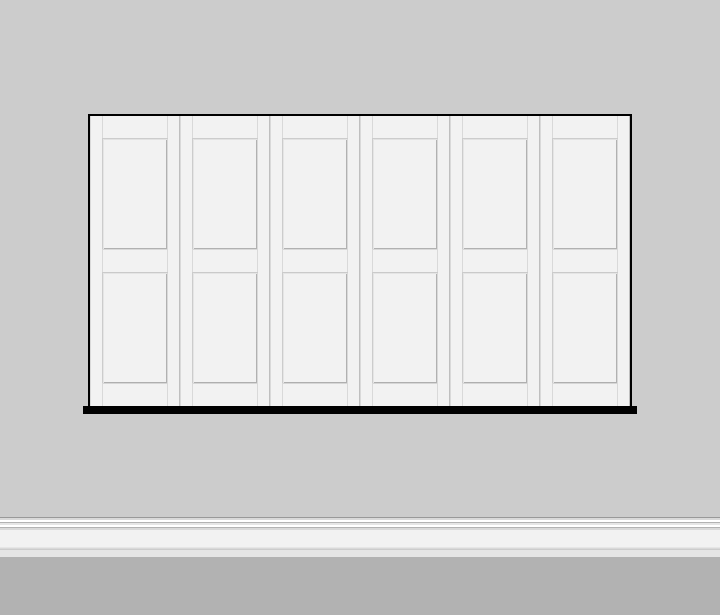 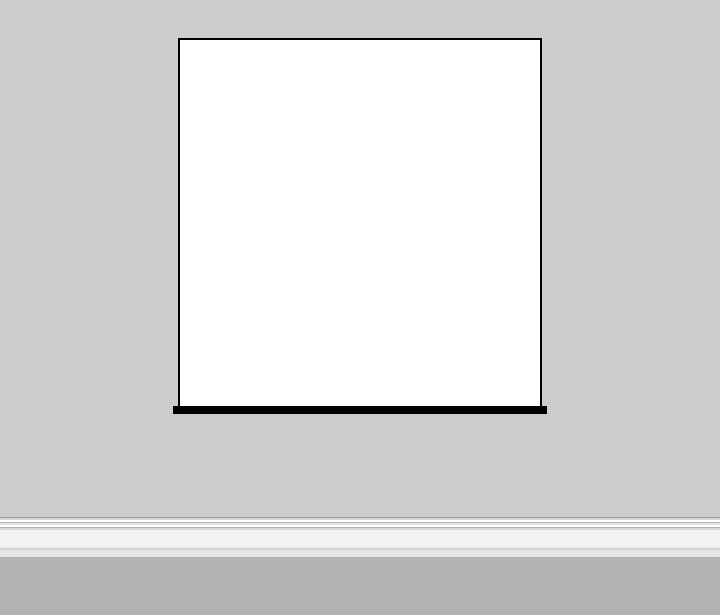 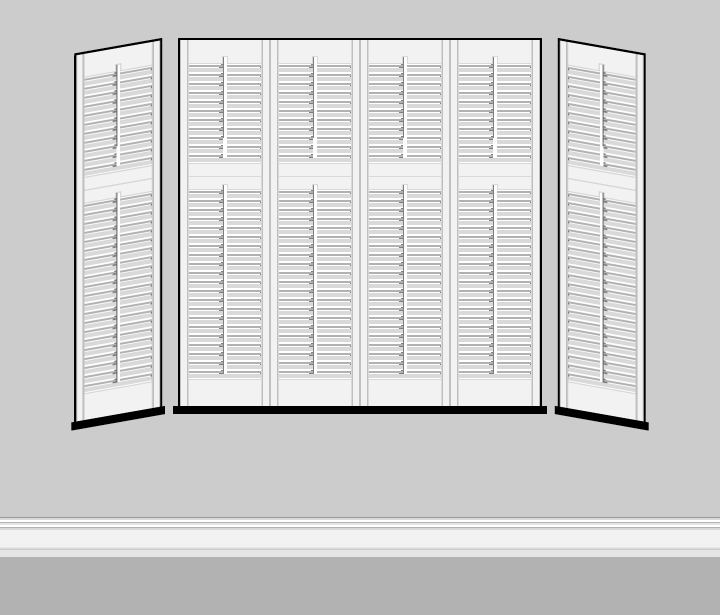 Please note: The number of shutter panels will be calculated by your window size. 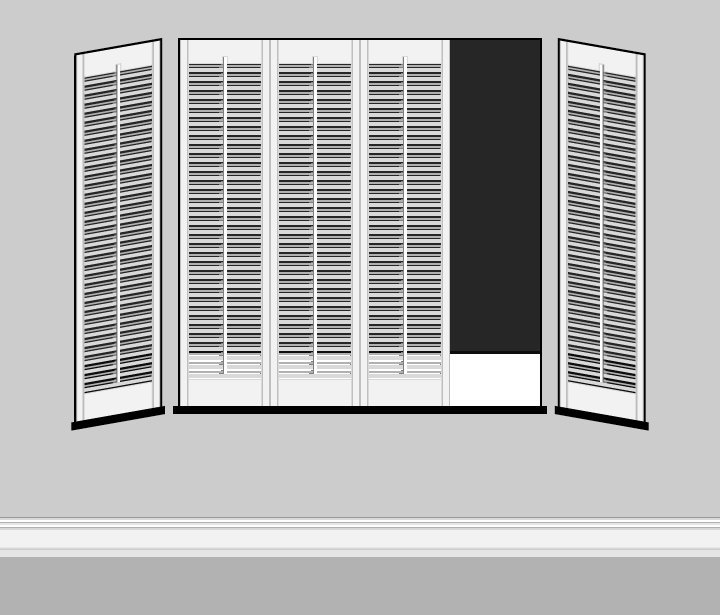 To see our full range of colours and wood finishes please visit our showroom or request an appointment. 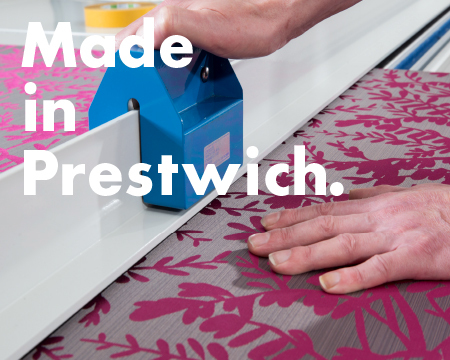 We measure, we make and we fit - with professionalism, quality products and a skilled, experienced team. 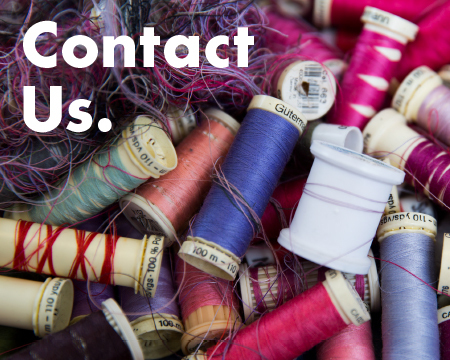 If you have any questions about our products, ranges, services or offers, just call us on 0800 695 9595 or email us at sales@findablind.co.uk and we’ll be pleased to help. 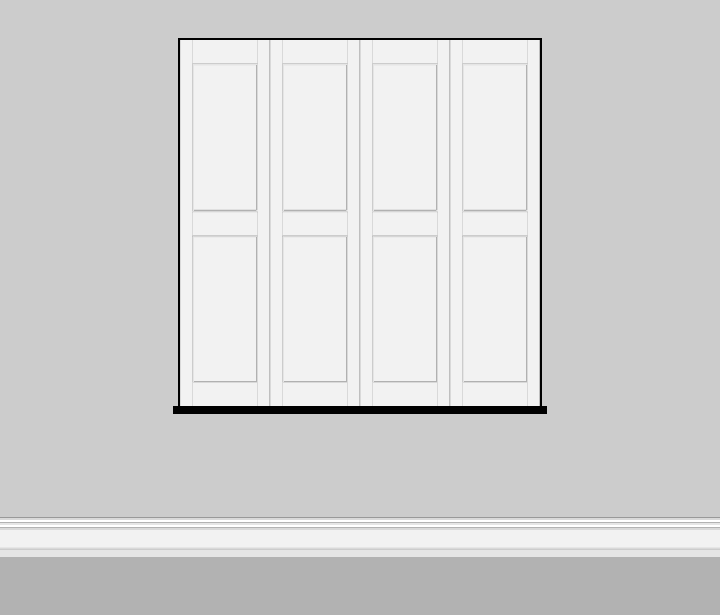 To arrange a free, no obligation visit and quote on any of our services, please call 0161 773 71717 or complete the form on the Contact page.